It’s that time of the year when the weather starts to get cooler, the sun starts to set a little earlier than normal, and the holiday season is about to kick off. This time of the year also marks the start off all things pumpkin spice flavored . Sometimes the pumpkin flavored foods can go a bit overboard and are quite absurd. 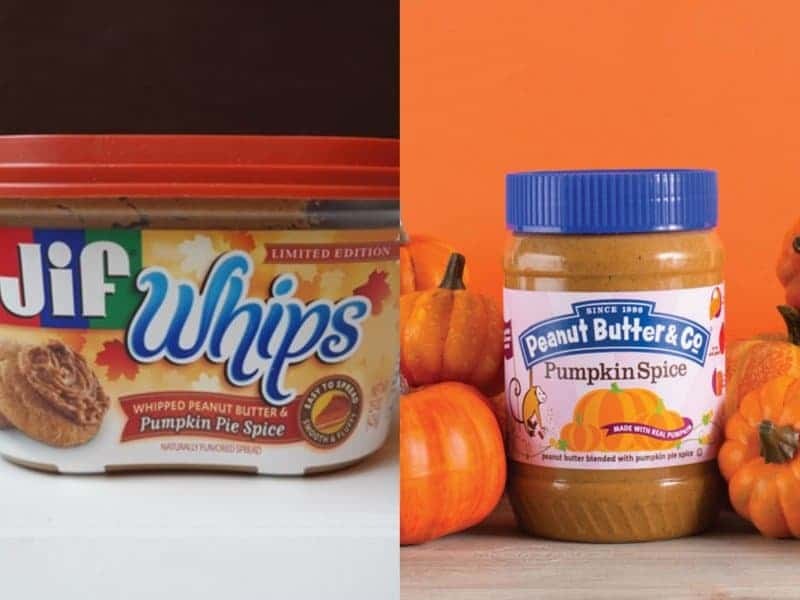 Whether you’re a pumpkin lover or hater, chances are the thought of hearing any kind of pumpkin flavored food will make your head turn. 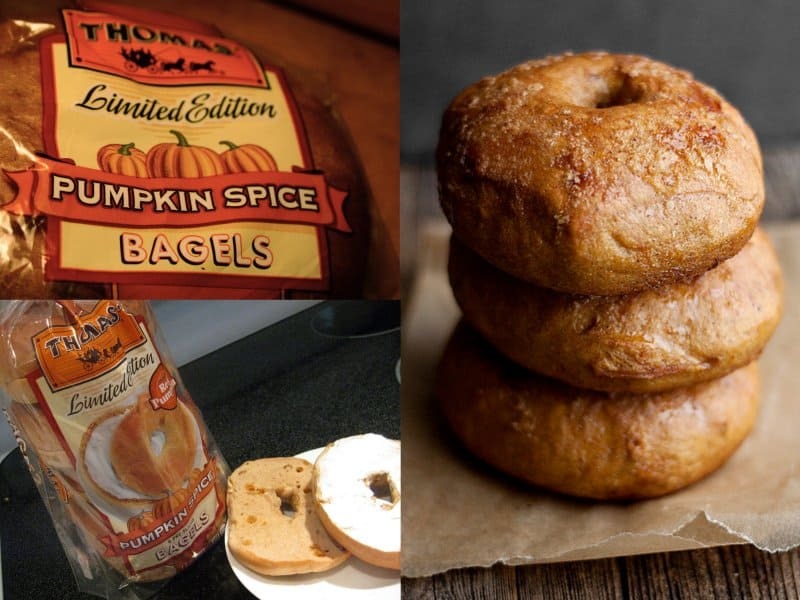 Here’s a list of some odd pumpkin flavored foods that you probably didn’t know existed. We all know that hummus comes in a variety of flavors. 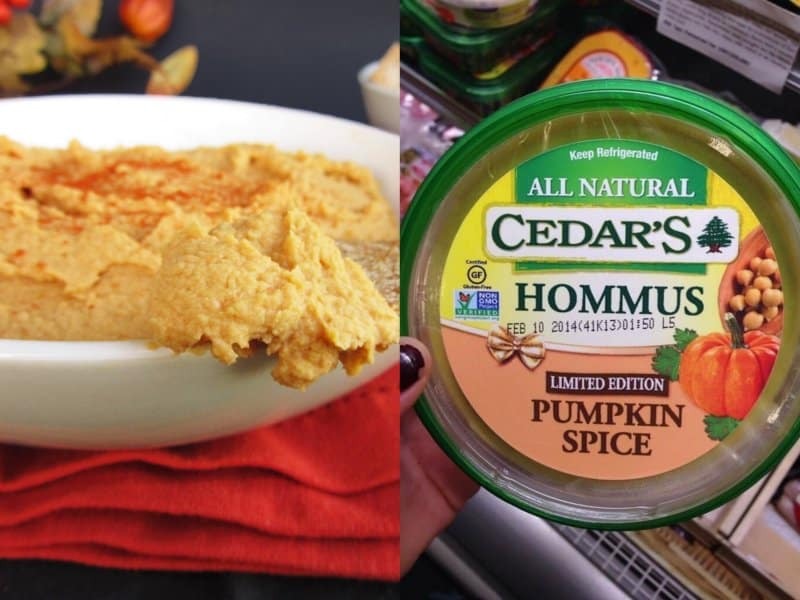 But did you know that there is now a pumpkin spice flavored hummus? The idea of eating chickpeas with a hint of pumpkin doesn’t sound too appetizing. Tortilla chips are a great snack. You can sometimes pair them with a sandwich, or some cheese dip. 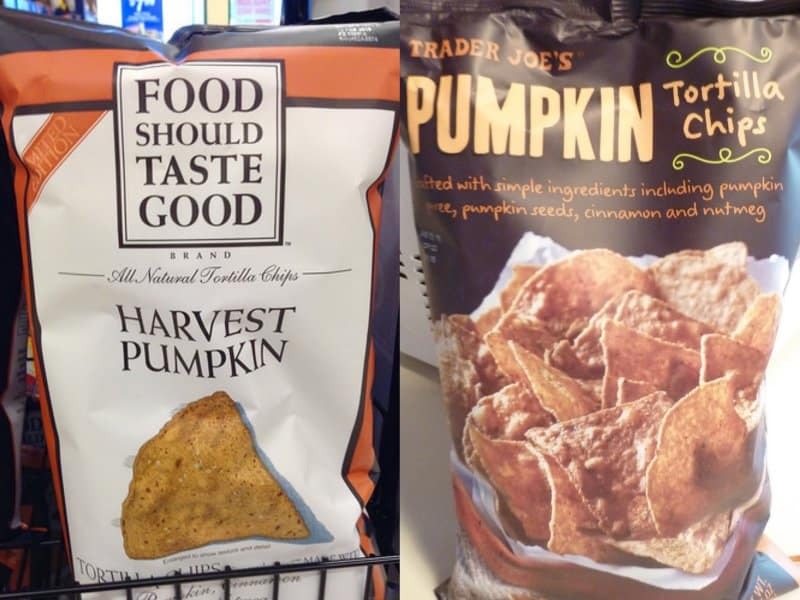 Now there are pumpkin flavored tortilla chips. How does pairing this with salsa and cheese dip sound to you? Yes, vodka comes in a variety of flavors, but this is extremely odd. 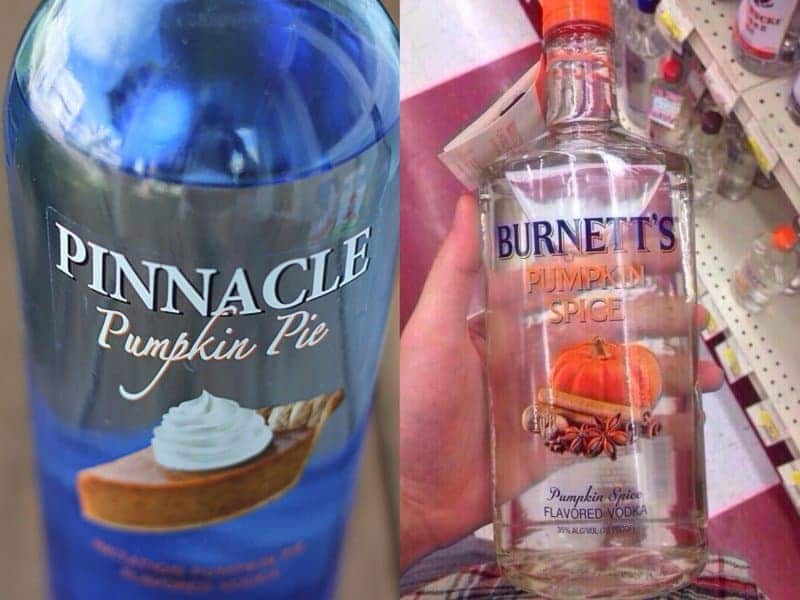 Pumpkin spice lattes are one thing, but pumpkin flavored vodka is weird. Would you take a shot of this flavored vodka? If you’re ready to take your pumpkin intake to the next level, this just may be the thing for you. 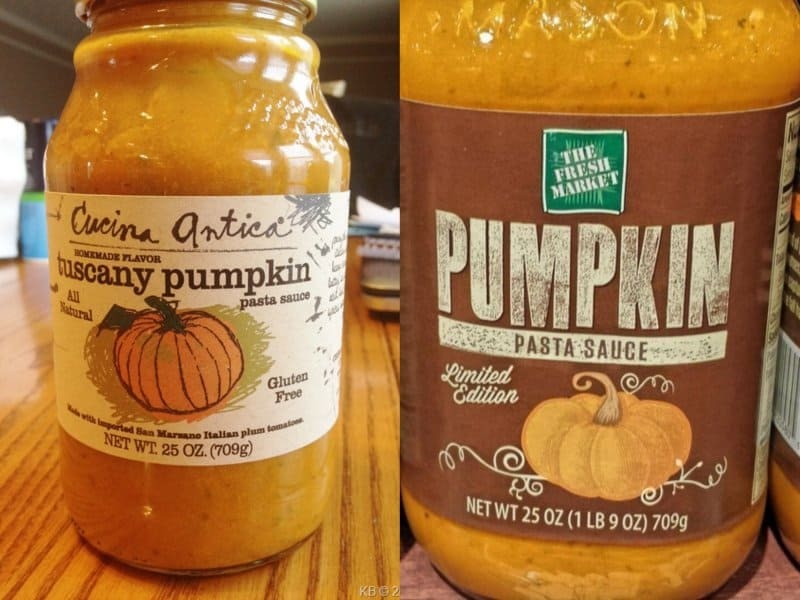 The pumpkin pasta sauce can be paired with your favorite pasta dishes, that’s if you’re up for the challenge. 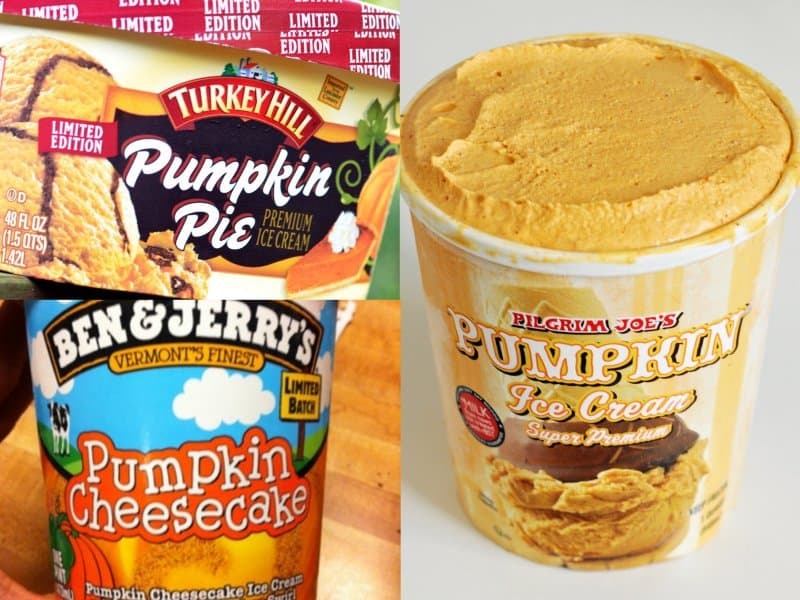 If you’re a fan of pumpkin pie, you may be willing to pair up some pumpkin flavored ice cream with your dessert. You can get your day started by eating some pumpkin flavored cereal. 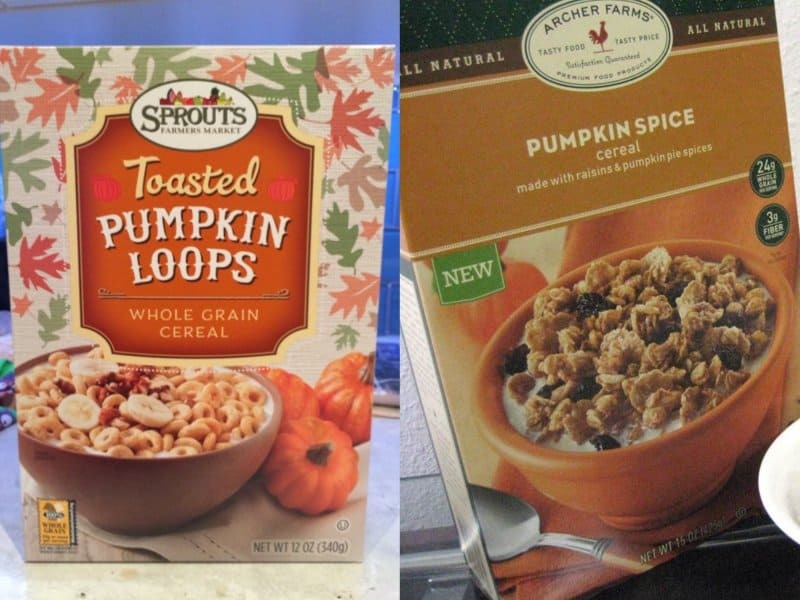 They look very similar to other cereal brands, they’re just pumpkin flavored. Pumpkin peanut butter will definitely add some spice to your life. You can pair this with some toast or perhaps those pumpkin tortilla chips. By now you’re probably familiar with peppermint bark. 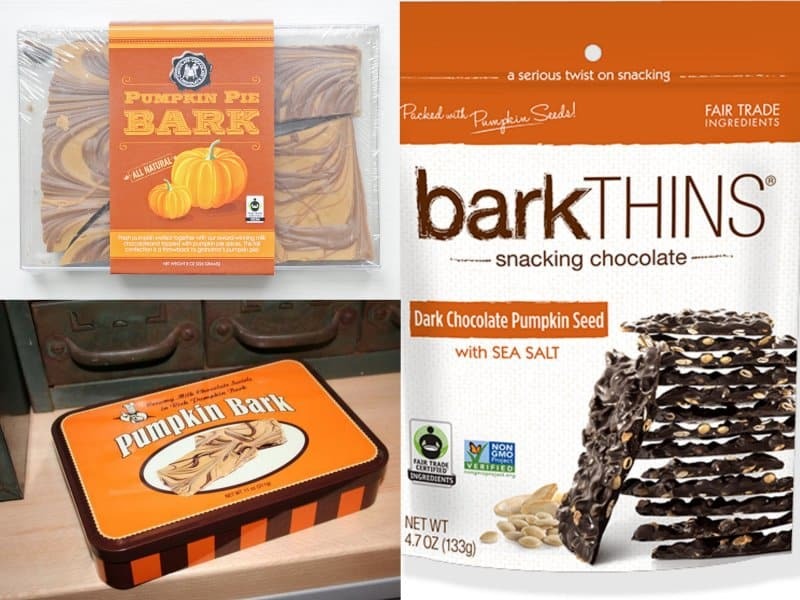 Now, thanks to the pumpkin flavored season, there is pumpkin bark. It’s a chocolate bark mixed with pumpkin. It can sometimes come with caramel, nuts or sea salt. These bagels have hints of pumpkin throughout each bite. You can heat these up and pair with other pumpkin flavored items. Tea is available in a wide variety of flavors. 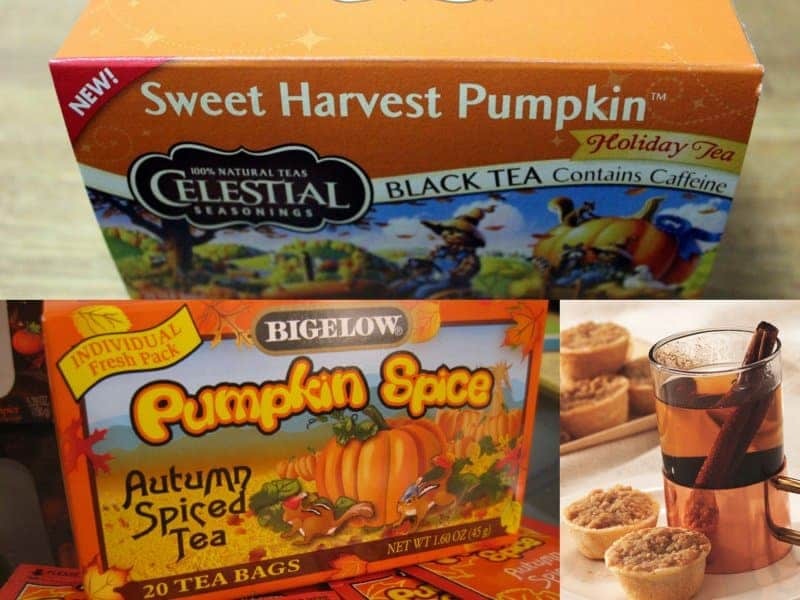 Now, there is pumpkin flavored tea. You can drink this either hot or cold.